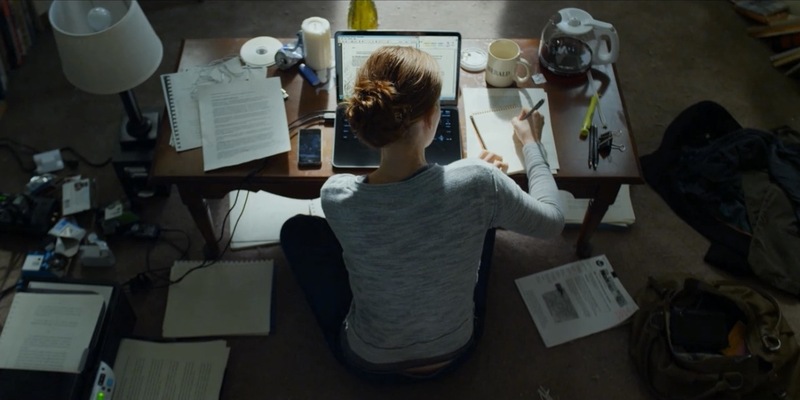 This entry was posted in longreads, movies, TV, work, writing and tagged David Fincher, House of Cards, workspaces. Bookmark the permalink. Minus the intrepid female reporter, this room looks more like my present workspace than not (even the lamp and candle, swear). I like it too.